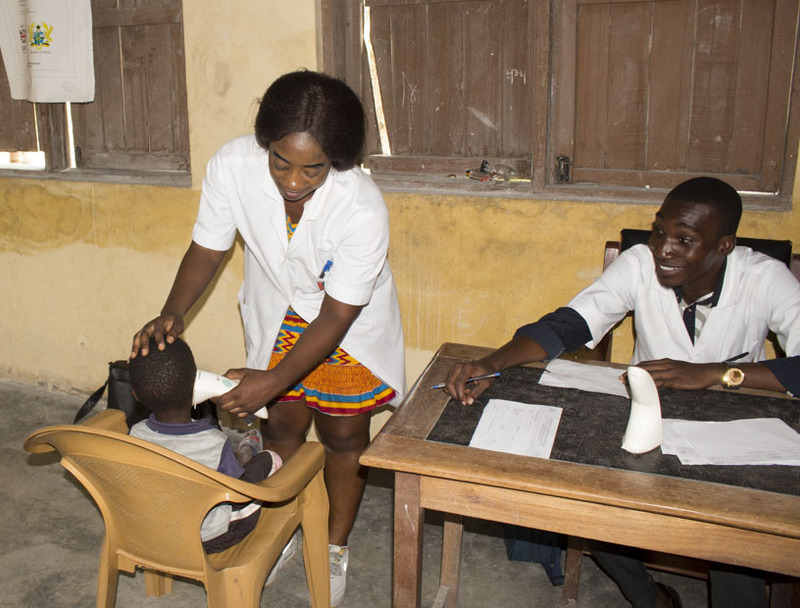 Speaking to an Audiologist/Assistant Lecturer, Department of Special Education, Mr. Sesi Collins Akotey raised hopes of managing and improving academic abilities of pupils diagnosed of hearing loss. “Indeed, if a student has even a mild hearing loss that could impact negatively on his or her studies. So, if as a result of any condition in the ear you are unable to hear the teacher well, it can impact negatively on the child’s learning. So generally, we are hoping this exercise will help us see those who have problems and manage them to improve their academic abilities.” He said. 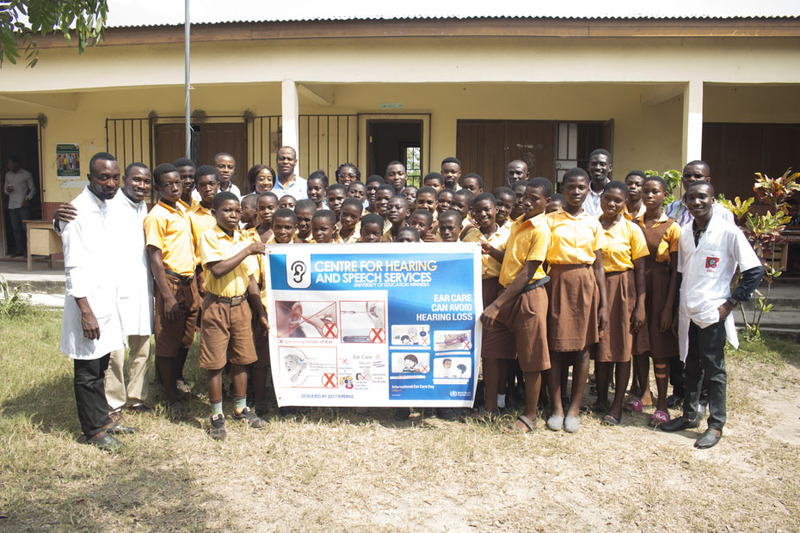 Over 90 pupils and teachers of the Atekyedo M/A Basic School engaged in the free hearing screening exercise. 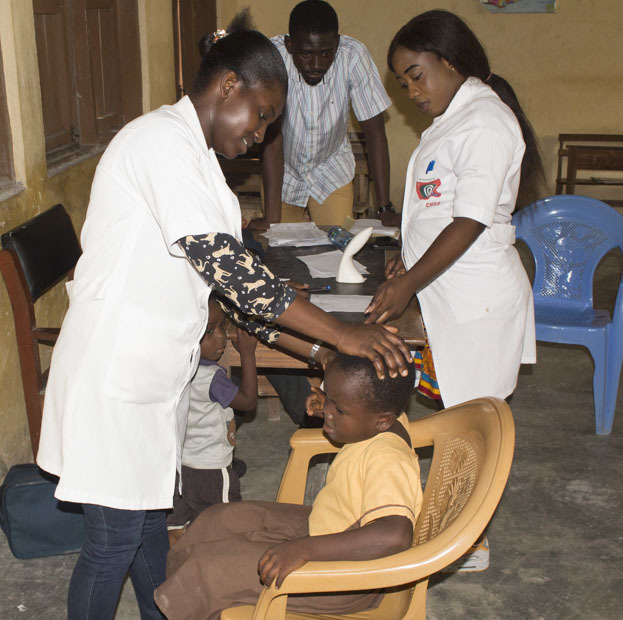 They were taken through Otoscopic examination, Pure Tone Audiometry and Basic Ear Care.